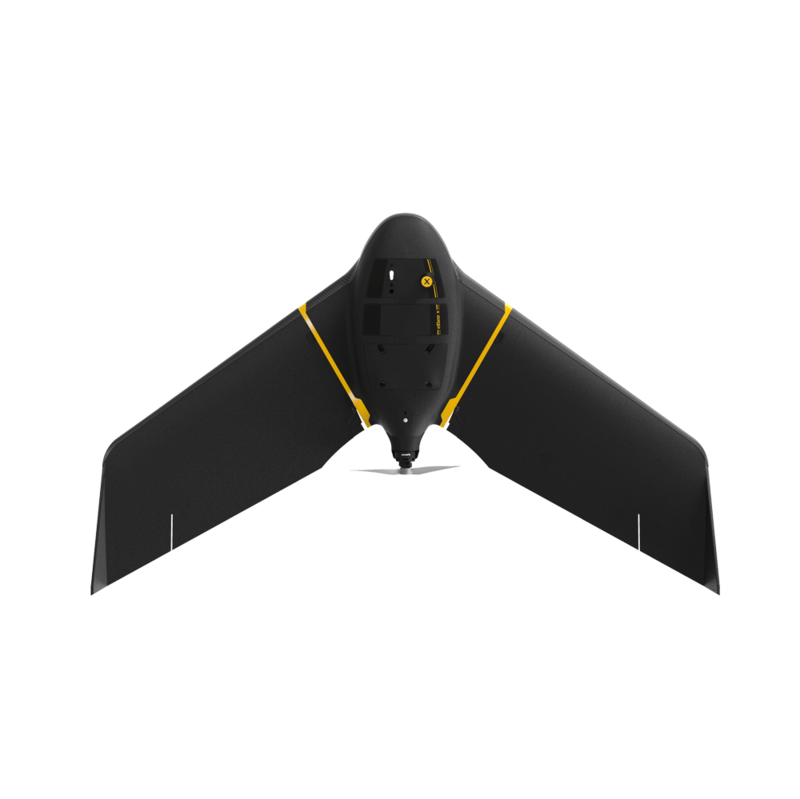 The eBee X is the fixed-wing drone for all your mapping needs. Designed to boost the quality, efficiency and safety of your data collection, it has a camera to suit every job, the accuracy and coverage to meet every project’s requirements, and can work virtually every type of site. Enjoy vast coverage of up to 500 ha at 122 m by activating eBee X’s unique Endurance Extension. 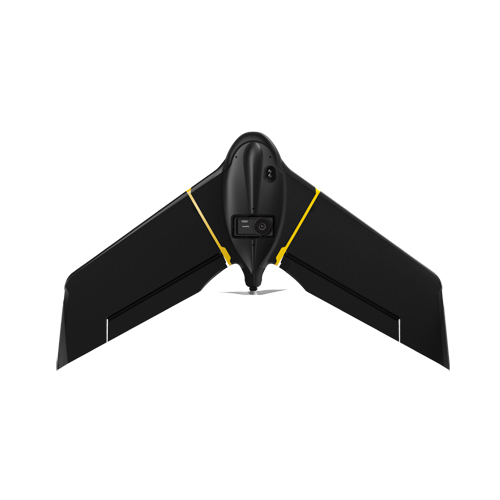 The eBee X allows you to work virtually every site, no matter how demanding, thanks to its space-friendly Steep Landing technology, ultra-robust design, live air traffic data and more—all backed by senseFly’s trusted professional, local support. The eBee X suits every job thanks to its range of groundbreaking cameras. These include the new senseFly S.O.D.A. 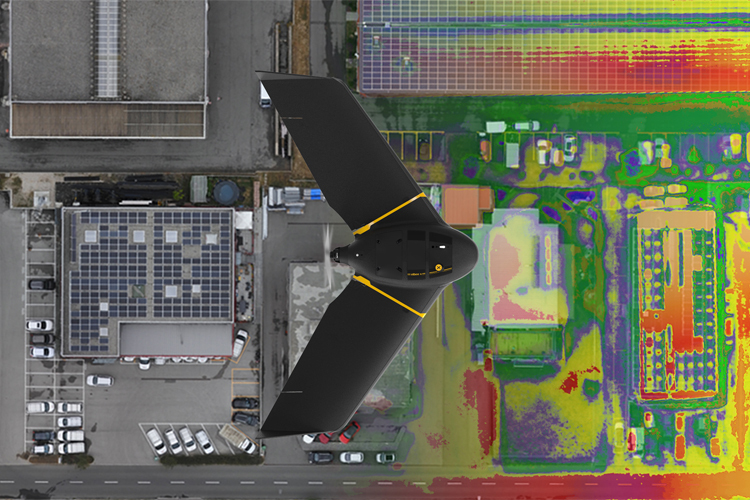 3D, for stunning 3D reconstructions of vertical environments, the best-in-class senseFly Aeria X RGB photogrammetry camera and the senseFly Duet T for creating geo-accurate thermal maps. The eBee X suits every job thanks to its range of groundbreaking cameras. Just choose the camera, or cameras, that best suit your project needs. senseFly S.O.D.A. 3D – a unique professional drone photogrammetry camera that changes orientation during flight to capture three images (2 oblique, 1 nadir) every time, instead of just one, for a much wider field of view. It is optimised for quick, robust image processing with Pix4Dmapper. 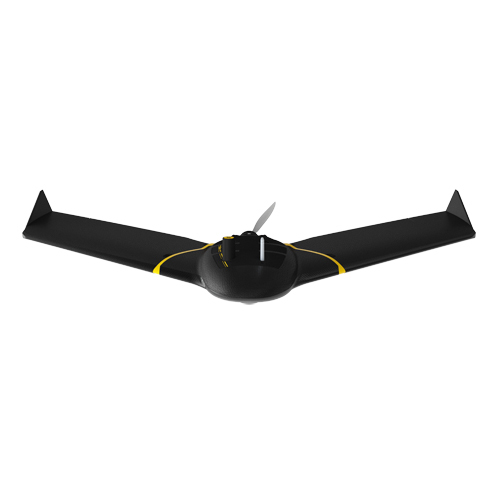 senseFly Aeria X – a compact drone photogrammetry powerhouse. This rugged innovation offers the perfect blend of size, weight and DSLR-like image quality. It offers stunning image detail and clarity, in virtually all light conditions, allowing you to map for more hours per day than ever before. senseFly Duet T – a rugged dual-camera thermal mapping rig. Use it to create geo-accurate thermal maps and digital surface models quickly and easily. The Duet T includes a high-resolution thermal infrared (640 x 512 px) camera and a senseFly S.O.D.A. RGB camera. Both image sources can be accessed as and when required, while the rig’s built-in Camera Position Synchronisation feature works in sync with Pix4Dmapper photogrammetry software (optional) to simplify the map reconstruction process. Parrot Sequoia+ – the smallest, lightest multispectral sensor ever released. It captures images across four defined, visible and non-visible spectral bands, plus RGB imagery, in just one flight. senseFly S.O.D.A – the first camera to be built for professional drone photogrammetry and has quickly become the reference sensor in its field. It captures amazingly sharp aerial images, across light conditions, with which to produce detailed, vivid orthomosaics and ultra-accurate 3D digital surface models. 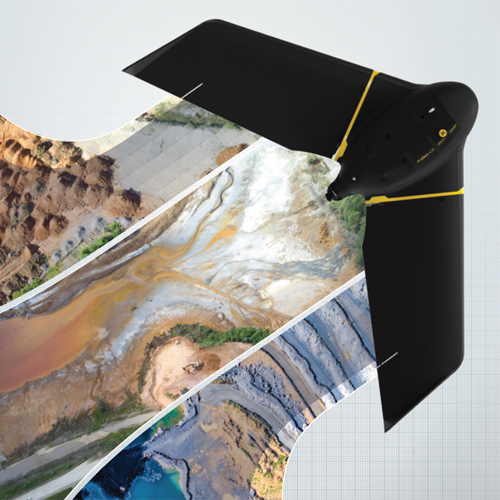 senseFly Corridor – simplifies the drone mapping of linear infrastructure and sites. This integration kit houses the senseFly S.O.D.A. (not supplied) in a longitudinal, or portrait, position, while senseFly Corridor flights are managed via the corridor mapping mission block within eMotion 3. Please fill out the form below to submit your quote request. The fields marked with an asterisk are required fields for a quote request. I consent to OPTRON (Pty) Ltd | senseFly collecting my details through this form.